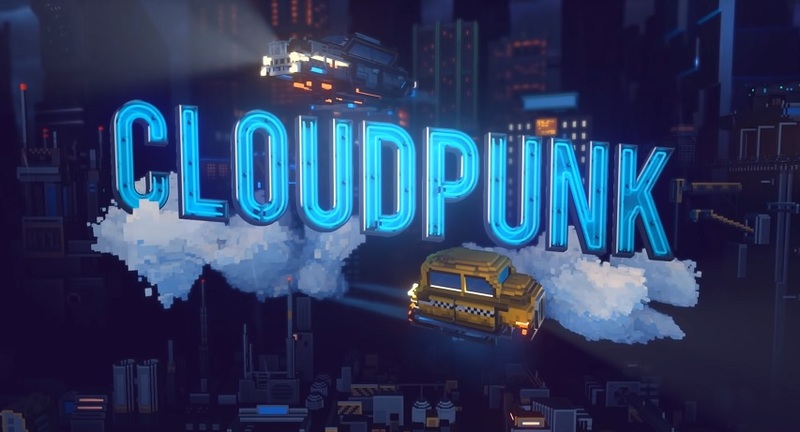 Take a look at ION Lands Cloudpunk announcement trailer. 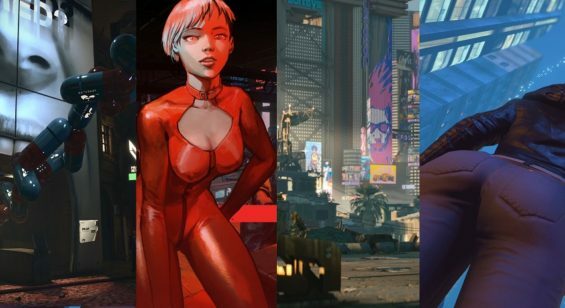 A sci-fi cyberpunk themed game coming to PC in 2019. 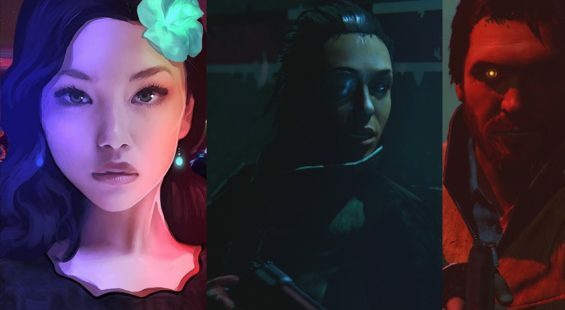 For more details check out the Steam Store Page.